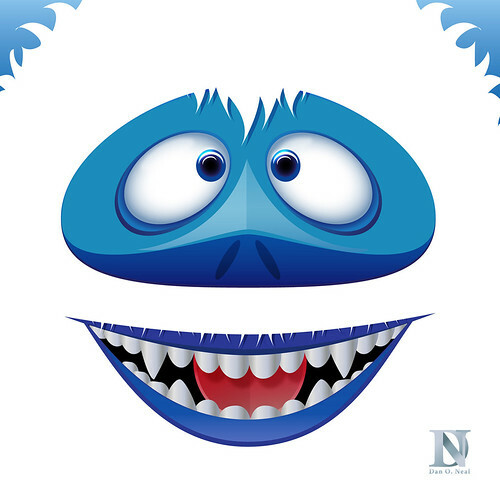 Abominable Snow Monster, originally uploaded by DanOhh Design. Santa’s New Ride | SockMonkee, originally uploaded by sockmonkee. Everyone knows that Christmas is heading this way like a galloping herd of reindeer. There is no stopping it. And as a designer / vector illustrator, regardless of your own faith, one thing is for sure: At some point someone will be asking you to designs something for the holidays. Move through your projects with some Holiday designs that were developed to save you time and money. 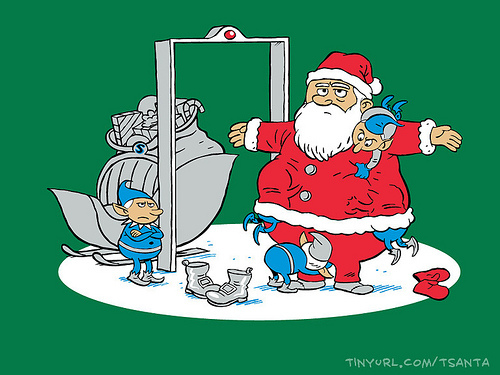 Oh, and in case I forget: Happy Holidays. The Holidays are certainly on their way. There’s nothing that you can do about that. 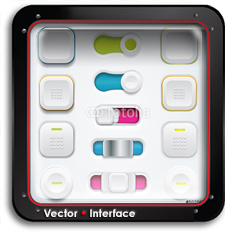 So why not stuff your stocking with some useful Christmas vector graphics. It’s not a question of “if” you will need them – but rather “when”. Put yourself on the “nice list”. Download free samples. You will also find individual Christmas vector illustrations here. Boutique chocolate company Bloomsberry knows that to some people chocolate is more than a holiday treat – it’s a lifeline. That’s why they have put together this clever Emergency Chocolate Survival Kit. 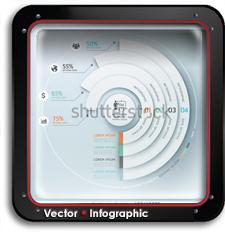 Complete with easy to follow vector pictograms. When things get stressful this year, remain calm. Cocoa is on the way.